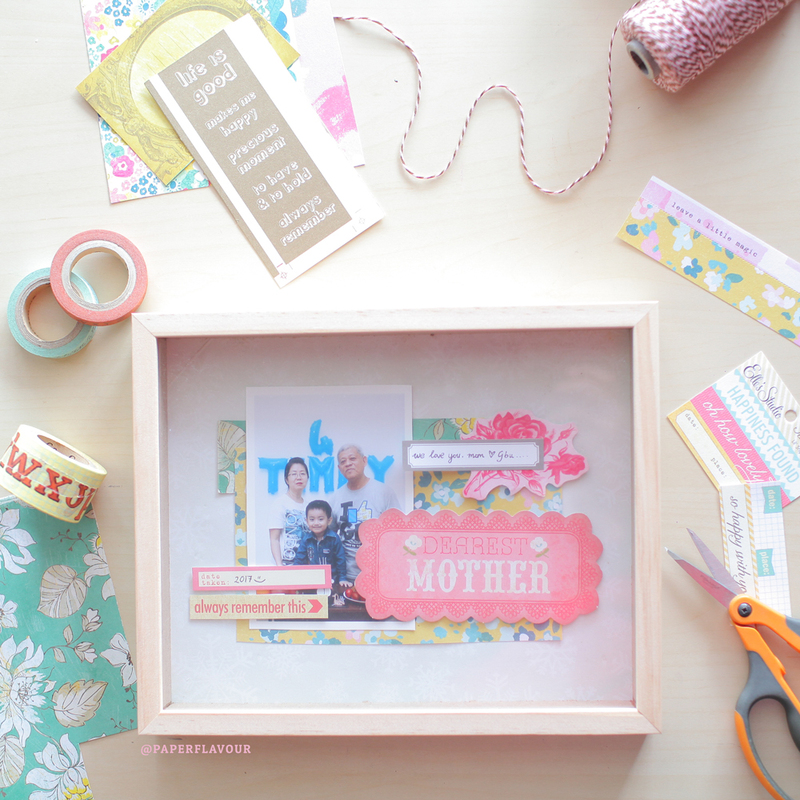 Back to my scrapbooking life, I just make a scrapbook in frame with theme The Mothers Day. 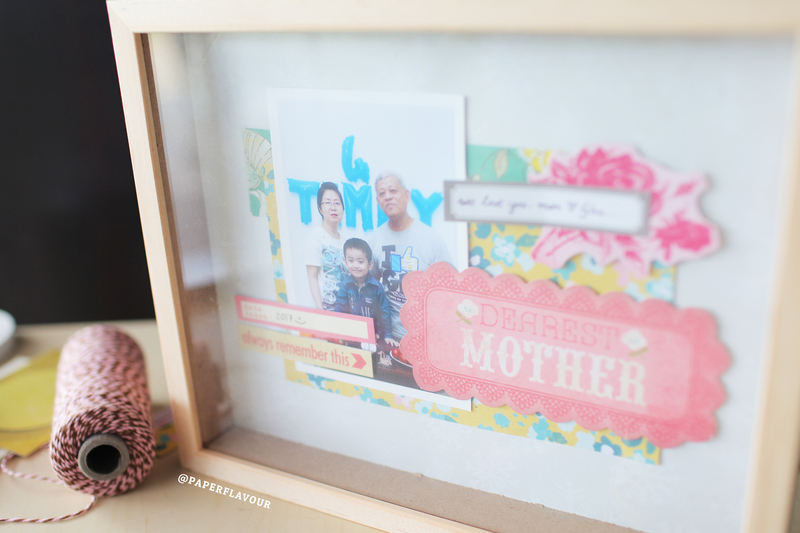 Made it for my lovely mom. I wish for all the good things for her, because she is the best mom in the world.